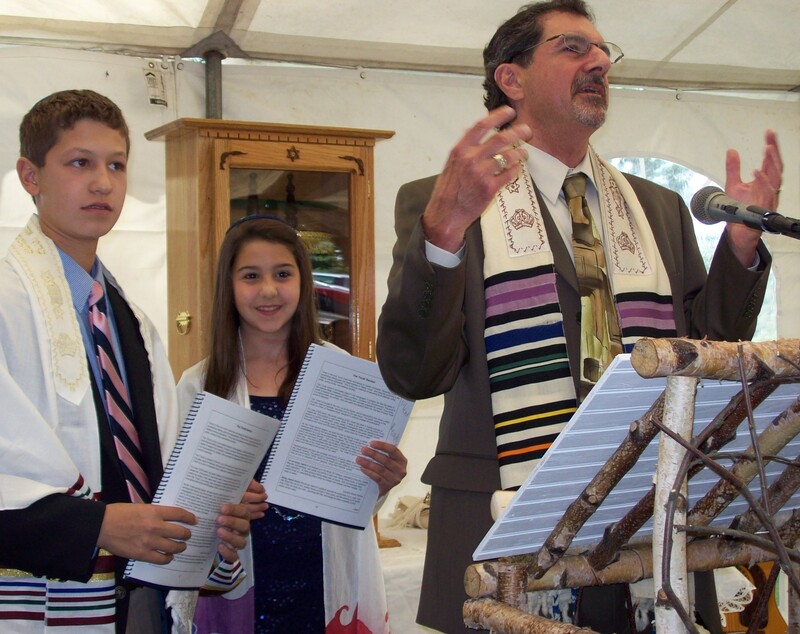 Rabbi Monte Sugarman of “Synagogue Without Walls-Or Chadash” in Saratoga Springs, New York serves all branches of Jewish orientation, unaffiliated Jews, and all people. Rabbi Sugarman will help you customize your child’s Bar or Bat Mitzvah in a private setting or venue of your choice. 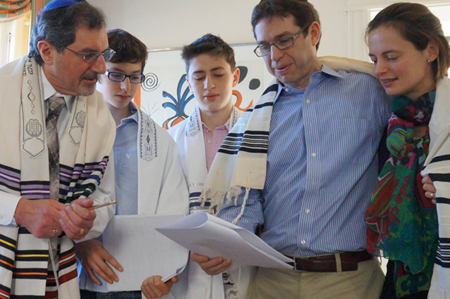 Rabbi Sugarman has been training students for Bar or Bat Mitzvah for over 20 years. 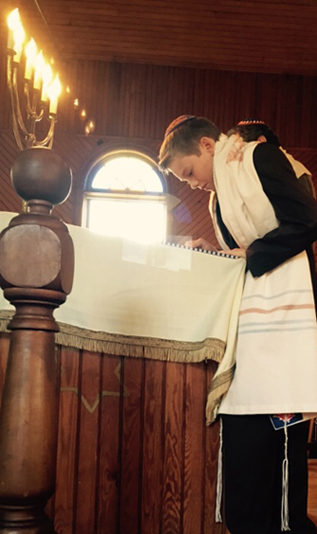 He loves working with children and their parents to bring about this meaningful Jewish rite of passage. He personalizes each Bar or Bat Mitzvah to the needs of the individual child's learning style. He will assess the students Hebrew learning in person, on the phone, or via Skype to ascertain your child's Hebrew skill level. Rabbi Sugarman tutors his students via Skype in the setting of your own home, utilizing the latest computer technology. He also can provide private Hebrew tutors on-site in your region. Rabbi Sugarman is a traveling rabbi, his motto is “Have Torah Will Travel.” He serves all of New York State, New Jersey, and New England. 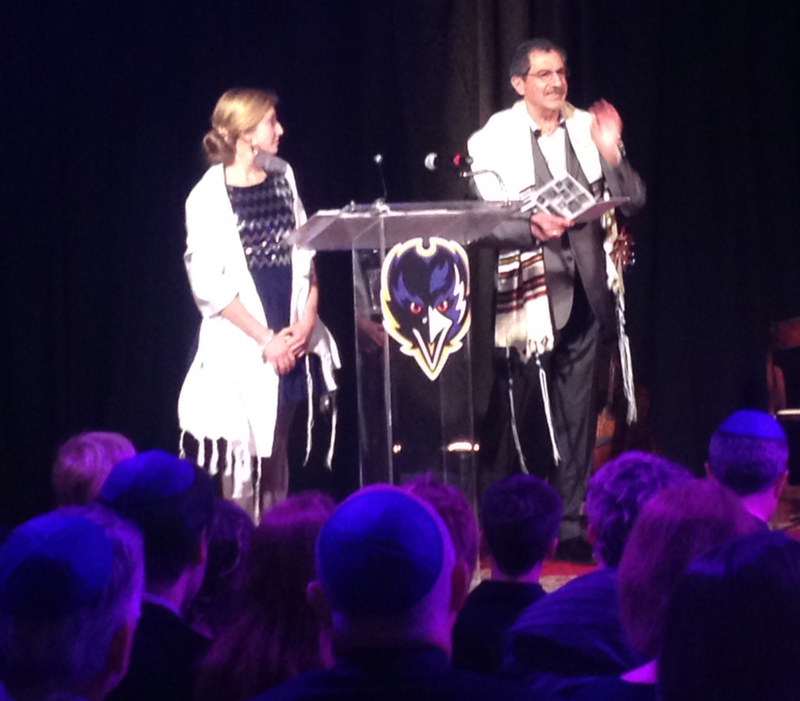 He is also available for destination B'nai Mitzvah anywhere in the United States or even internationally. There are no membership or annual fees to be paid. Call 1-518-339-5883 or email info@rabbisugarman.com and Rabbi Sugarman will arrange to meet in person, on the phone, or via Skype to plan a beautiful and meaningful Bar or Bat Mitzvah you will never forget. 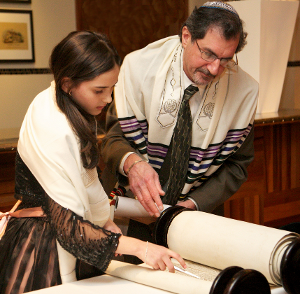 Rabbi Sugarman will provide references of B'nai Mitzvah he has officiated in the past, so that you can speak with others who have experienced this unique Jewish rite of passage and have worked with the Rabbi. 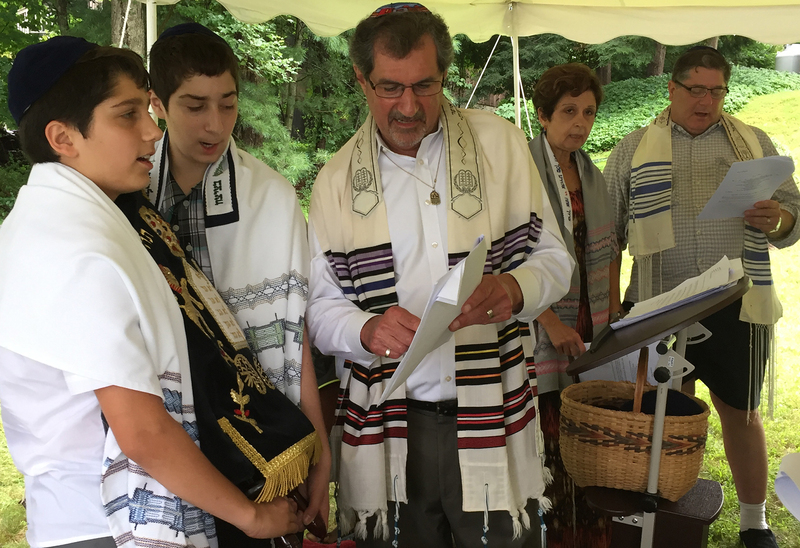 Rabbi Sugarman has found that approximately half of American Jews are unaffiliated (i.e., are not members of a local congregation, temple, or synagogue) at the time of the child’s B'nai Mitzvah age. Many modern adult Jews are not joining synagogues for many reasons, including: the high cost of membership, time required to send the child to Hebrew school for four years, and because of many extra-curricular activities which override their interest and commitment to Hebrew school. Some other factors Rabbi Sugarman has become aware of through his experience working with families include: The child may not fit the mold of a particular synagogue’s B'nai Mitzvah program, the child may have special needs, or the child may come from a divorced or interfaith household. In other cases, the student may be highly gifted and talented and require a more accelerated program. No matter what the situation, Rabbi Sugarman has the experience and the knowledge to help your child succeed!